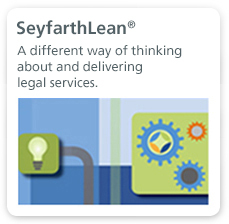 View our available non-legal job openings here. 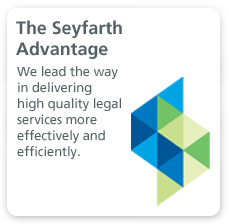 Great people are the key to Seyfarth Shaw’s success. That’s true not just for the lawyers who join the firm, but for all of the business professionals and administrative staff we hire. 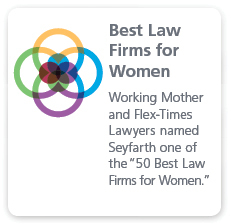 In Seyfarth Shaw’s effort to ensure we continue to attract the best talent, we offer competitive salaries along with a comprehensive benefits package. Our benefits include performance based salary increases and bonuses, medical and dental plans, 401(k) and retirement plans, and a public transportation benefit. We offer the opportunity to work with state-of-the-art technology in a friendly and professional environment, and we will continue to invest in your professional growth and development. Our environment is one of collegiality, cooperation and recognition. Our strength is the diverse wealth of information we share. And while we work hard, we also make time to have fun. We participate in many charitable events and fundraisers and give back to the communities.